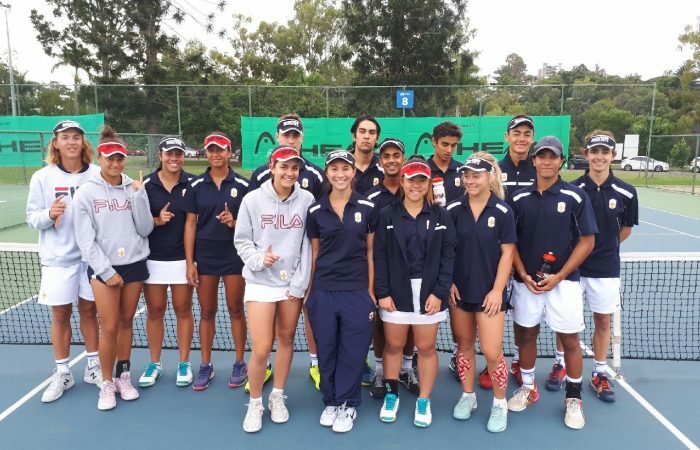 The NSW Pizzey Cup team has taken out its 10th consecutive title at the prestigious national schools team tennis championships, open to high school students. 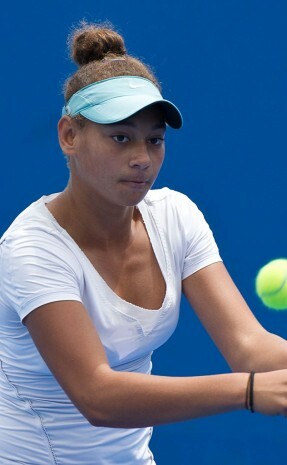 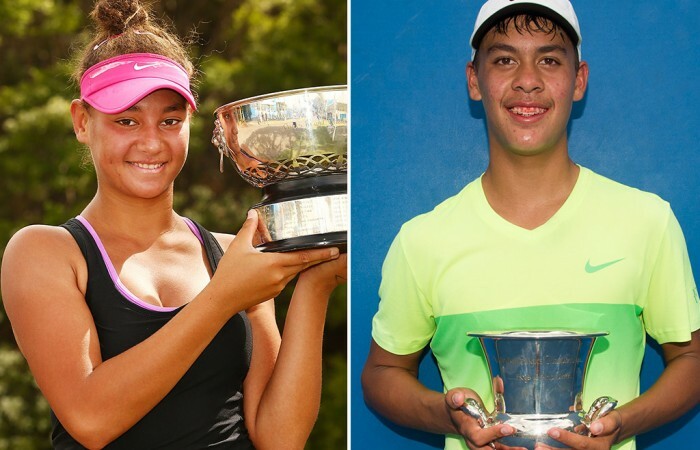 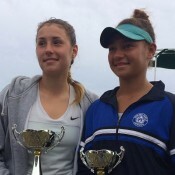 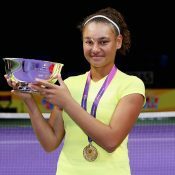 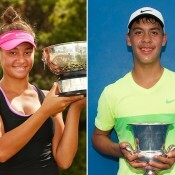 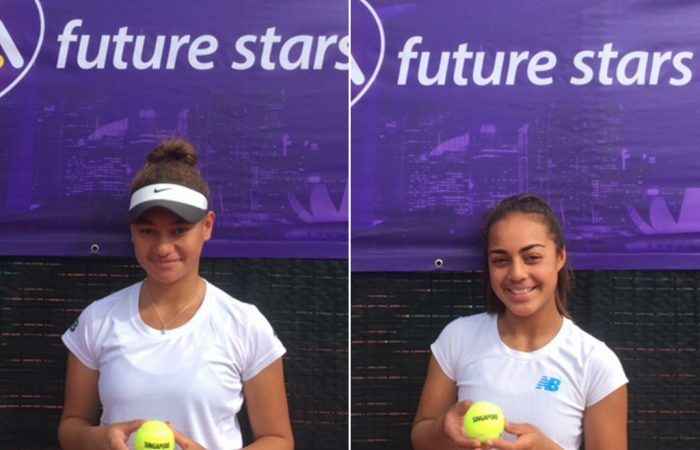 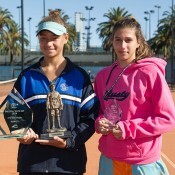 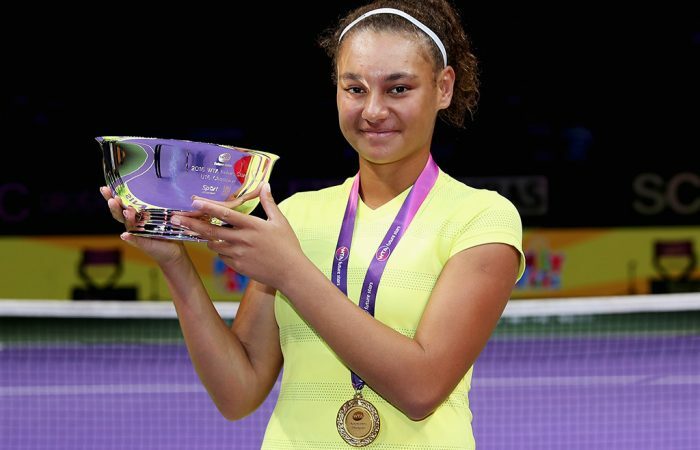 New South Wales junior talent Violet Apisah has taken out the prestigious WTA Future Stars title in Singapore and has earned warm praise from an Australian great. 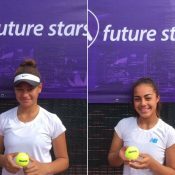 Moerani Bouzige toughed out a three-set thriller over Mayez Elrich while Violet Apisah stormed to victory to claim her first national title.